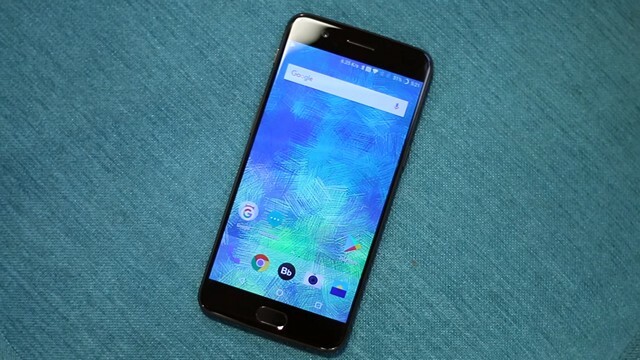 About a month back, OnePlus released Android Oreo Open Beta for its OnePlus 5, and although the device has been discontinued by the company in favor of their more modern and eye-catchy OnePlus 5T, it seems that the company has not forgotten about its original flagship for 2017. After just a month of beta updates, OnePlus has officially released an over the air update (OTA) of the stable version of OxygenOS 5.0 with Android Oreo 8.0 for OnePlus 5. 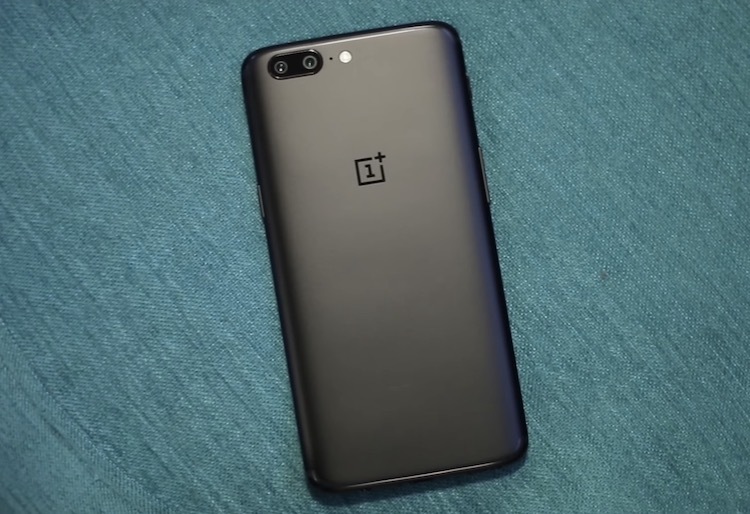 On its official OnePlus Forum, the company confirmed that the stable version of Android Oreo is being released for OnePlus 5 in an incremental roll out. This means that OnePlus 5 will start receiving Android Oreo update in the coming days, that is if you haven’t received the update already. All these enhancements along with enhancements coming with Android Oreo such as Notification Dots, autofill-in-apps, picture-in-picture, and others will make your device feel brand new. The Android Oreo update on my OnePlus 3 has made me love my device even more and I know that it will be the same for all the OnePlus 5 owners out there. I know it was hard to swallow the launch of OnePlus 5T for those who just spent their hard-earned money on OnePlus 5, but it feels good to see that at least OnePlus has not entirely forgotten about the OnePlus 5 and is supporting the device with fast software updates. Do share your experiences with Android Oreo once you receive the update by dropping them down in the comments section below.